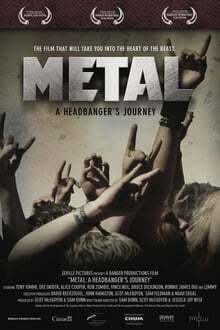 The film discusses the traits and originators of some of metal’s many subgenres, including the New Wave of British Heavy Metal, power metal, Nu metal, glam metal, thrash metal, black metal, and death metal. Dunn uses a family-tree-type flowchart to document some of the most popular metal subgenres. 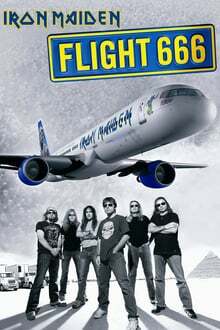 The film also explores various aspects of heavy metal culture.